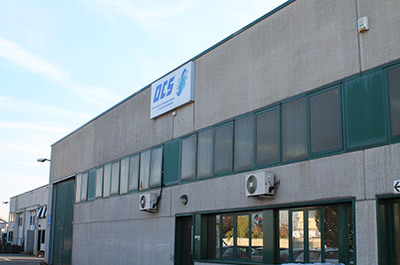 Established in 1972 by Mr. Giancarlo Maggiolo, later supported by his son Maurizio and his daughter Martina, OCS of Maggiolo Giancarlo (later on OCS COLD), has become in a short time an important reality in the italian and international panorama of refrigeration and cooling components, with the first purpose to supply customers with products of high quality at competitive prices. all OCS COLD products are marked CE according to the Directive P.E.D. 97/23/EC, and since 2005 it has obtained the conformity to the European role UNI EN 9001: 2008 that ensure to its customers an high standard quality. Thanks to its continuous growing into the international market, OCS COLD, also, got the Gost-R certification. 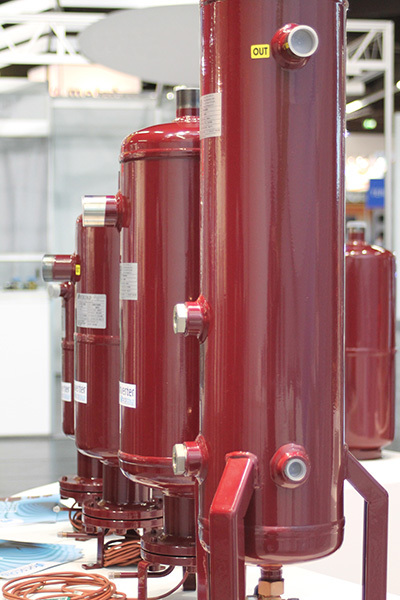 On request OCS COLD produces marked CE pressure vessels according to ASME and UL calculation. Shape and wall thickness are planned in order to reduce the material tension caused from the difference between internal and external pressure. 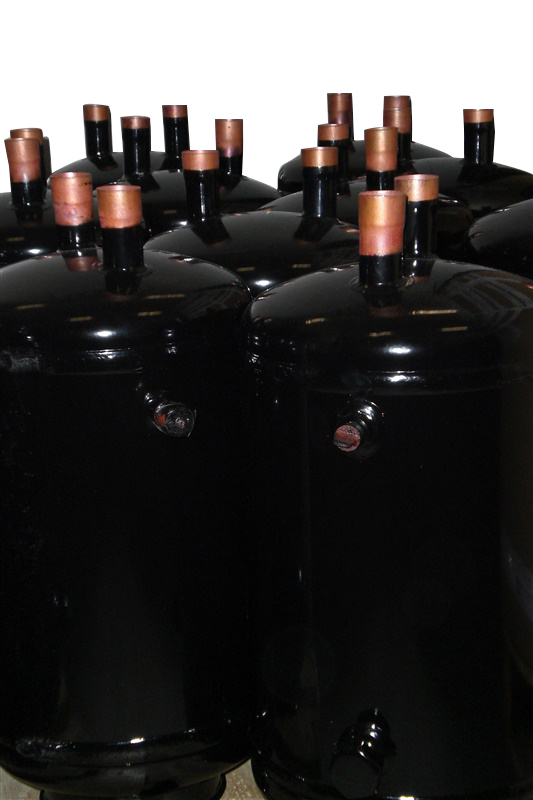 OCS COLD carry out during all the production process visual and working test. inside the OCS COLD catalogue there is all Standard components of the production. 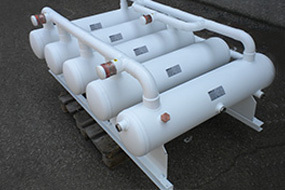 This solution combine an high standard quality with competitive prices. 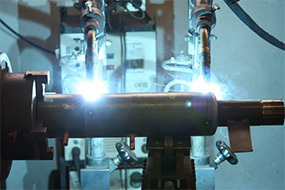 by the side of standard production comes up the production “on request” that covers more than 70% of all manufacture as proof that the company trend is to satisfy the particular needs of its customers. In the catalogue, the “SPECIAL PRODUCTION CASES” section, include some of the specific projects realized according to the customer’s needs. An high skilled staff is the heart of the company that is able to follow the customers from the preliminary project to the post-selling assistance.